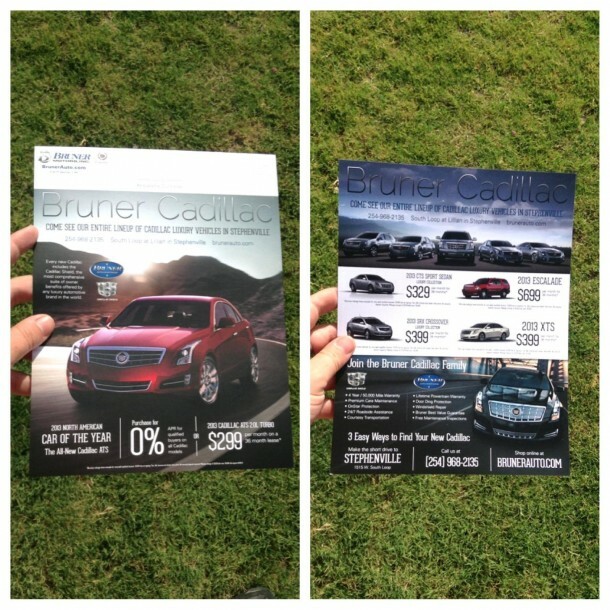 Here’s an 8.5″ x 11″ jumbo mailer we designed, printed and mailed for Bruner Motors to the Granbury area. 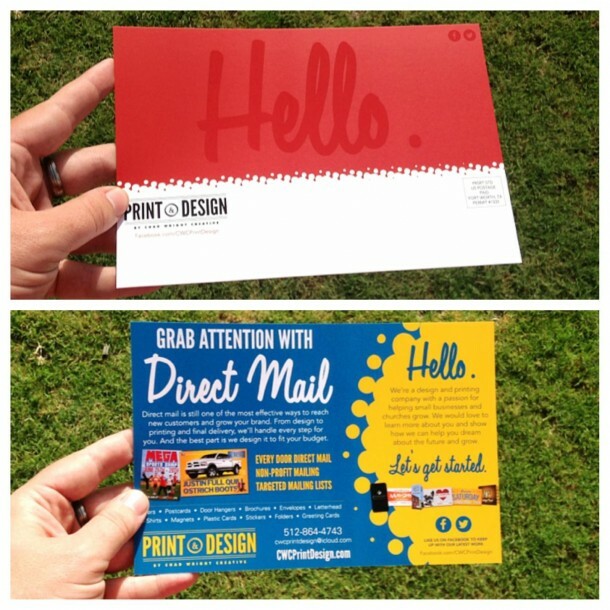 We’re such big fans of direct mail we use it ourselves to grow our business. 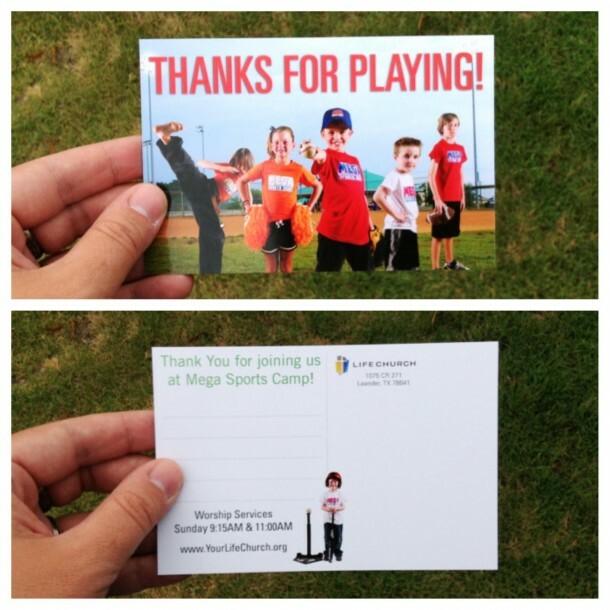 Here are some follow-up postcards we designed and printed for Mega Sports Camp. 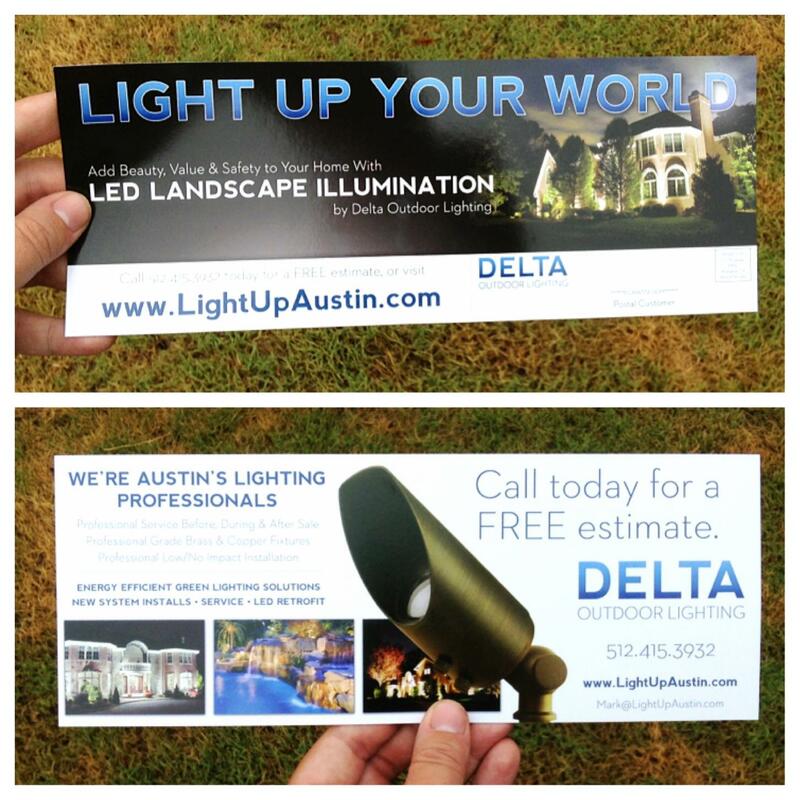 Mailer for Delta Outdoor Lighting. We designed, printed and mailed the piece for Mark and his great team. 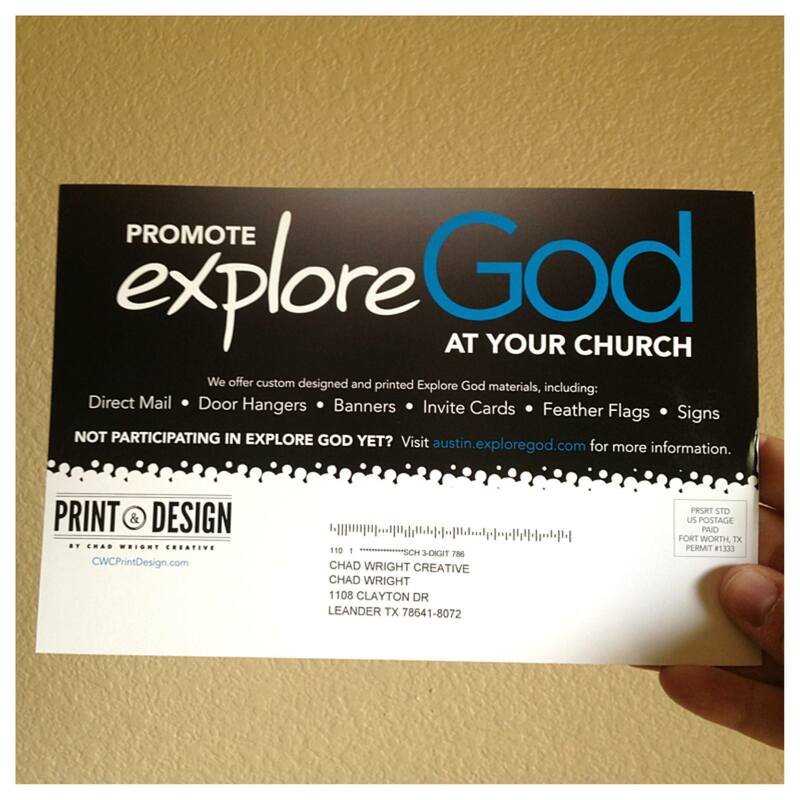 If your church is doing Explore God, we would love to help you promote it. Explore God jumbo 8.5″ x 11″ mailer we designed, printed and mailed for The Church at Round Rock. 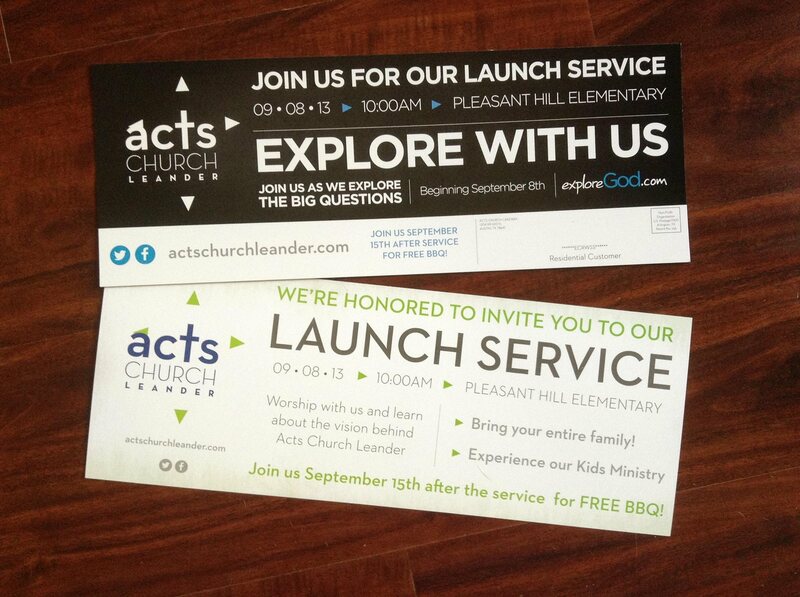 Acts Church in Leander had a big launch service. 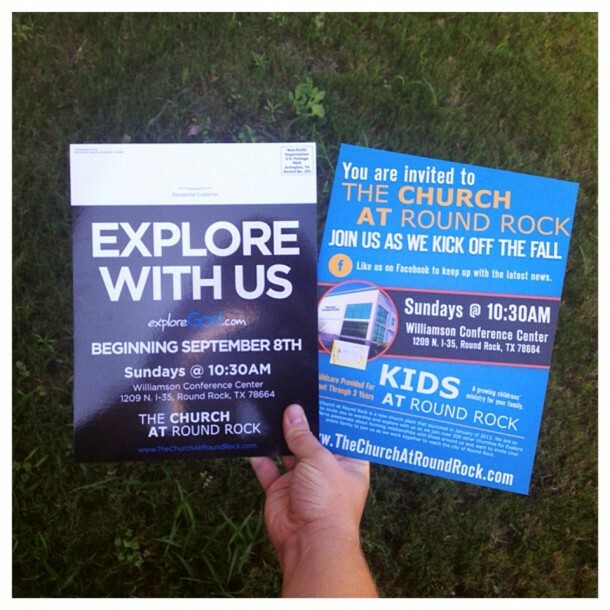 Here’s a look at the mailer we designed and printed to promote them. 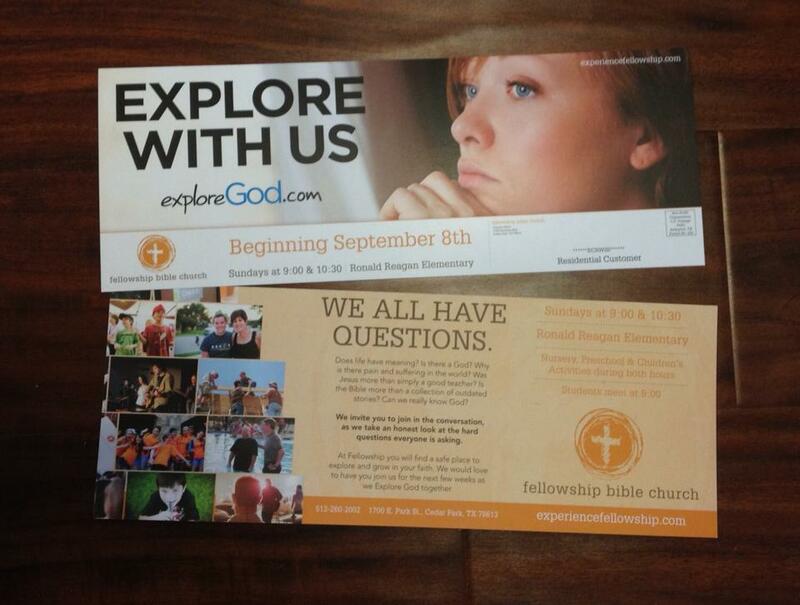 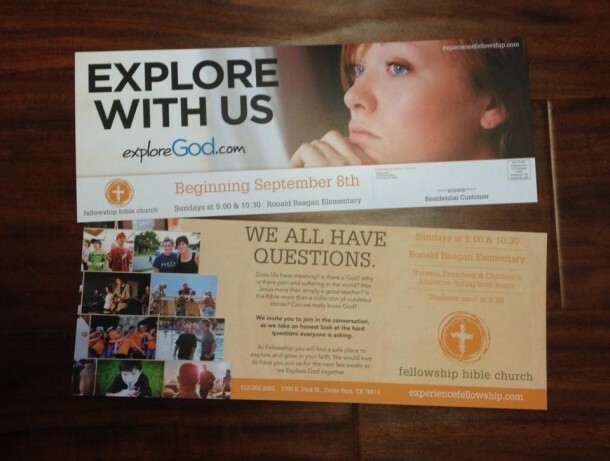 Here’s a jumbo mailer we did for Fellowship Bible Church in Leander. 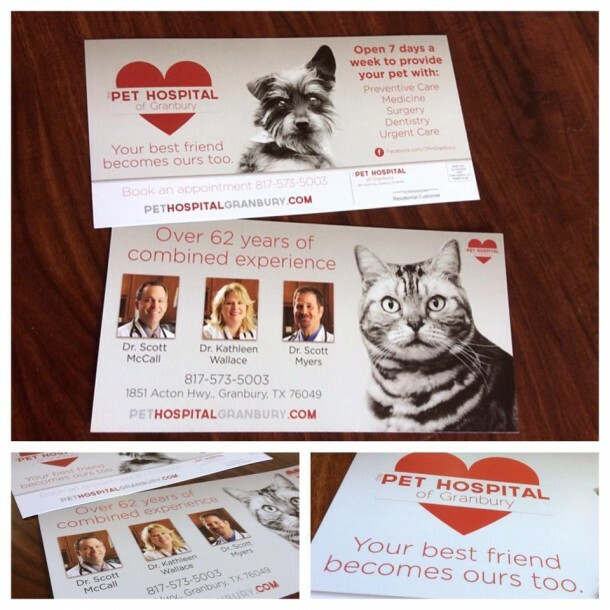 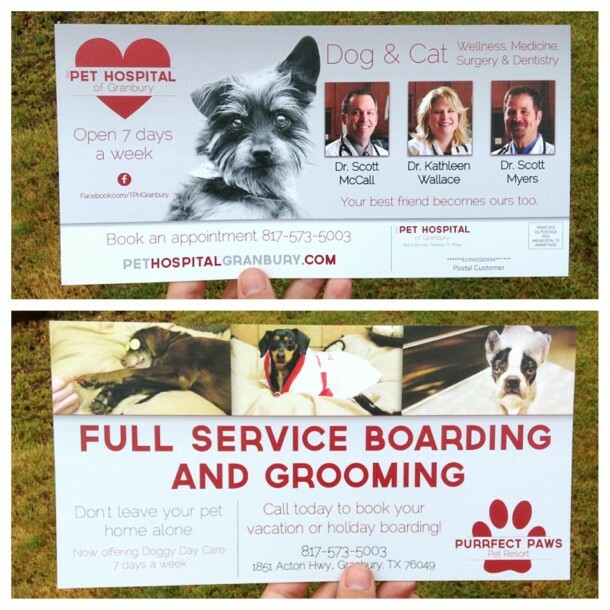 Here’s a jumbo direct mail piece we designed and printed for some of our favorite clients, The Pet Hospital of Granbury.